In this series of videos, I’ll show to you how we can take in advance the ACF features to implement our custom plugins. Also, I’ll show a real code of a usable plugin. 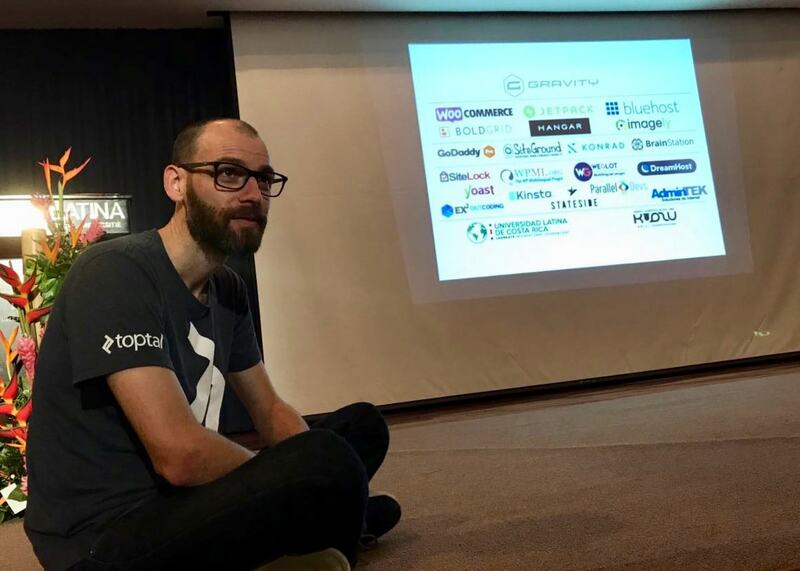 Ok, I’m a huge fan of ACF, I use it in almost all of my projects because it’s easy to use, highly scalable and customizable to implement new features to our WordPress sites. 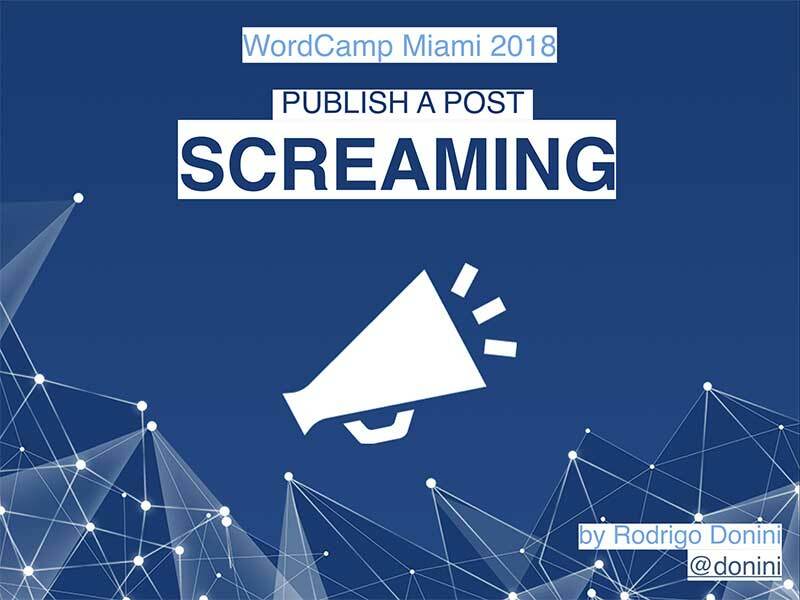 The main idea of this talk is to show new possibilities about how you can interact with the WP REST API with small devices like RaspberryPi. 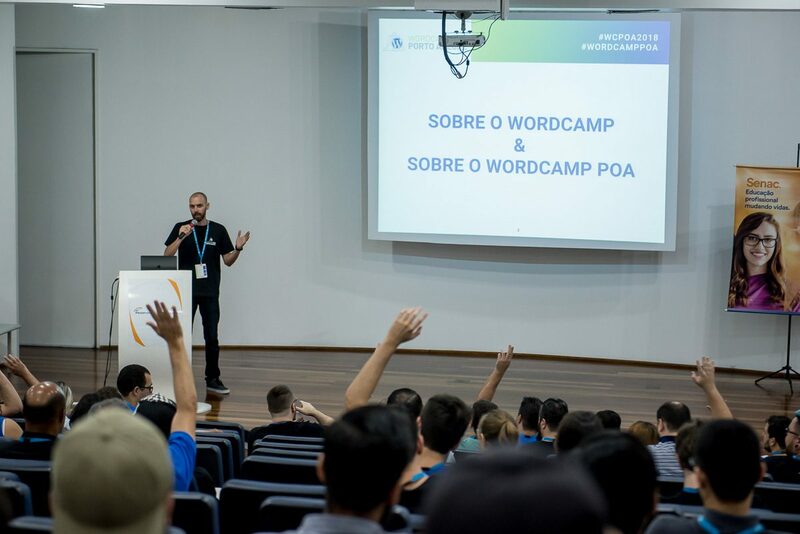 The WordCamp São Paulo is the biggest WordCamp in Brazil, not only because São Paulo is one of the biggest cities of the World, but because they have a huge and engaged community. Those who know me well know that I have a case of love <3 with Canada, the culture, the story and the way of the Canadians live. 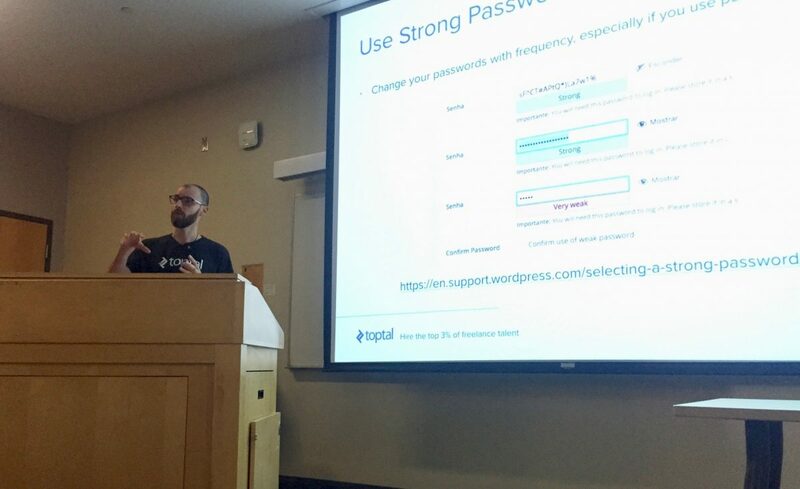 And in this WordCamp Toronto, I had an opportunity to bring my family with me. 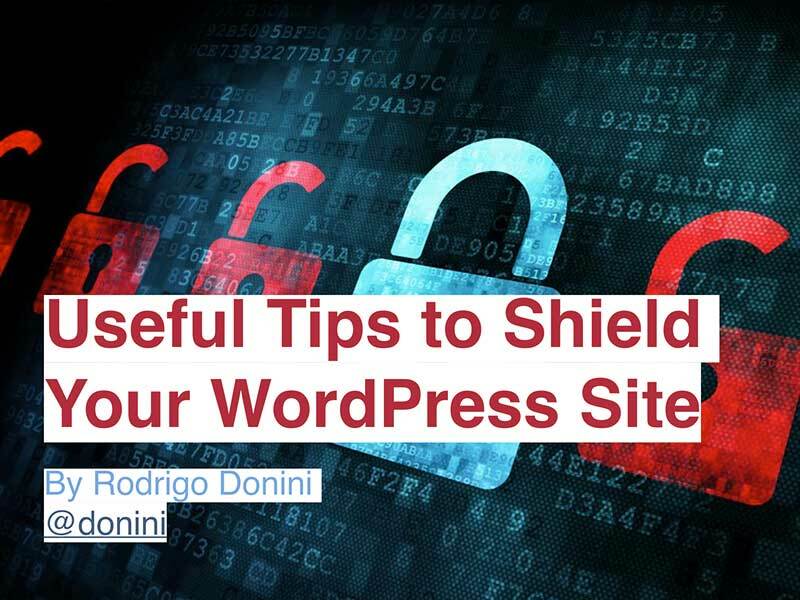 How to increase security and protect your WordPress site against possible attacks. 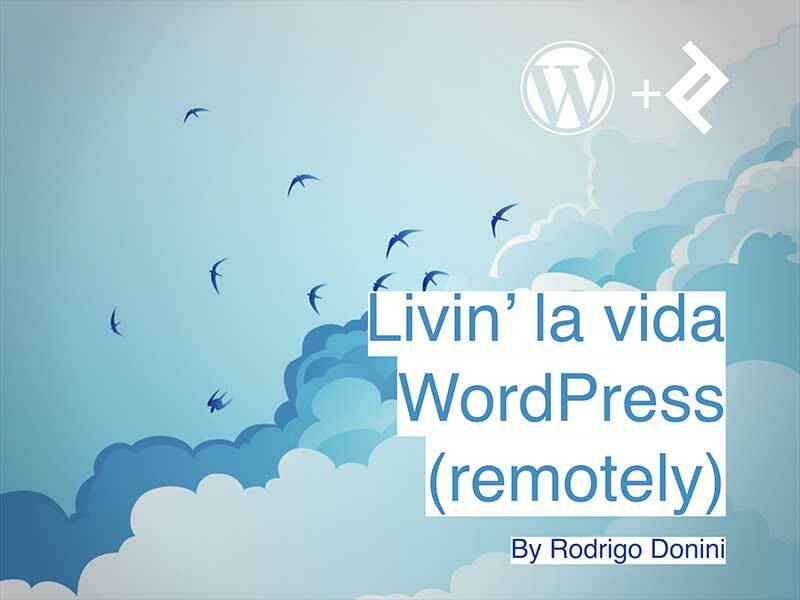 Rodrigo Donini shares some of his experiences in projects he has already worked on. Not all the things that came together with a speaking engagement are pretty after two flights delayed and lost luggage, we can find a beautiful land and meet true friends on the WordPress Community. 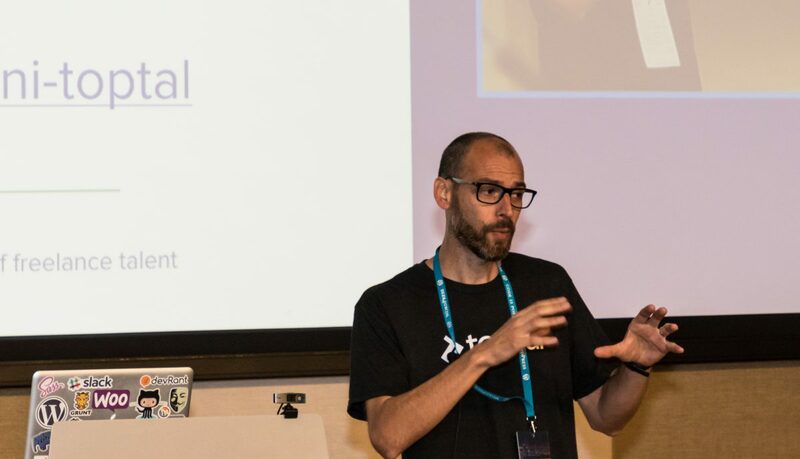 In this talk I bring my experience of remotely worker, explaining the pros and cons of this lifestyle, we discuss how to face new challenges every single day and how we can keep our life in the track. 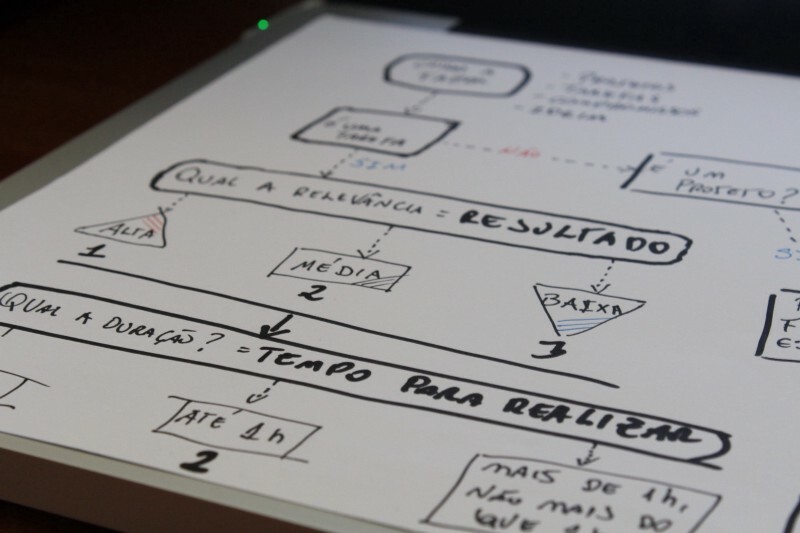 O método Fast Task Management (FTM) ou Gerenciamento Rápido de Tarefas foi criado para auxiliar pessoas que têm dificuldade de compreender como realizar as tarefas que tem a fazer. Em apenas 5 minutos no início da sua rotina diária você conseguirá ter uma visão completa do que você tem a fazer durante o seu dia.